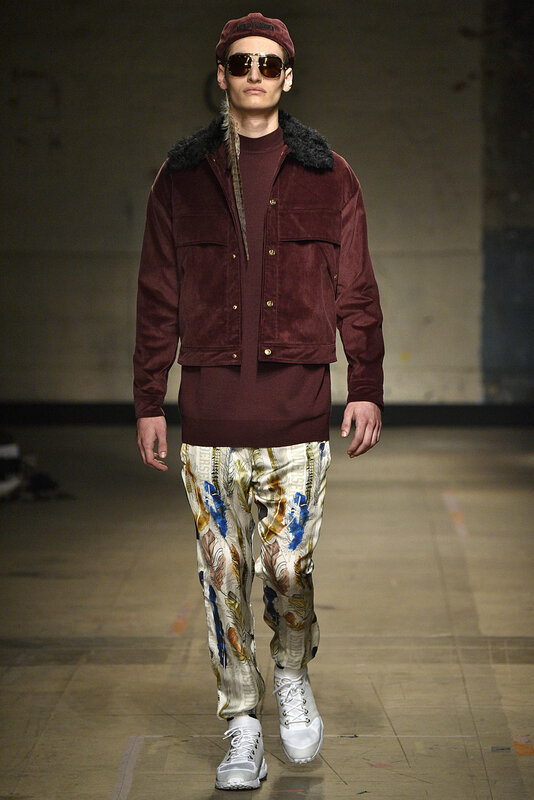 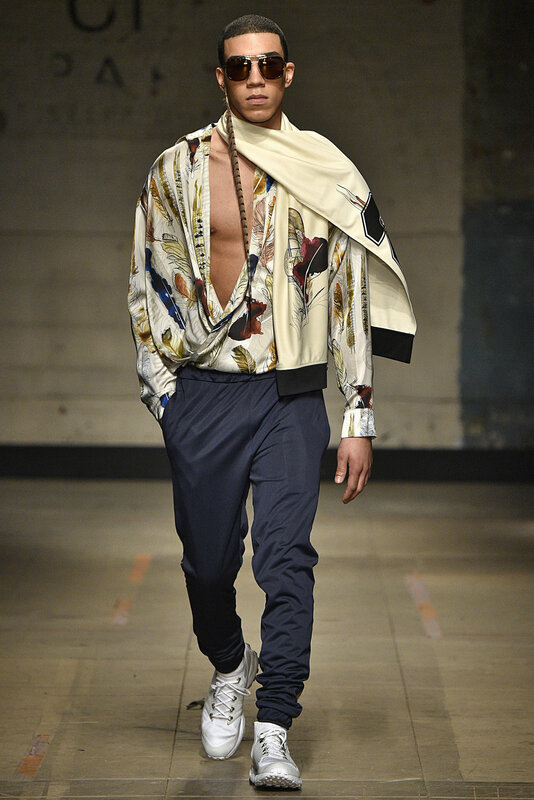 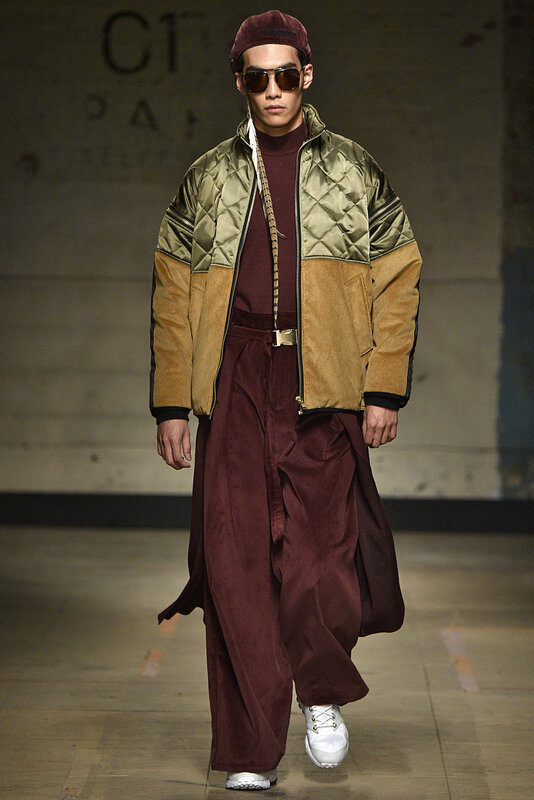 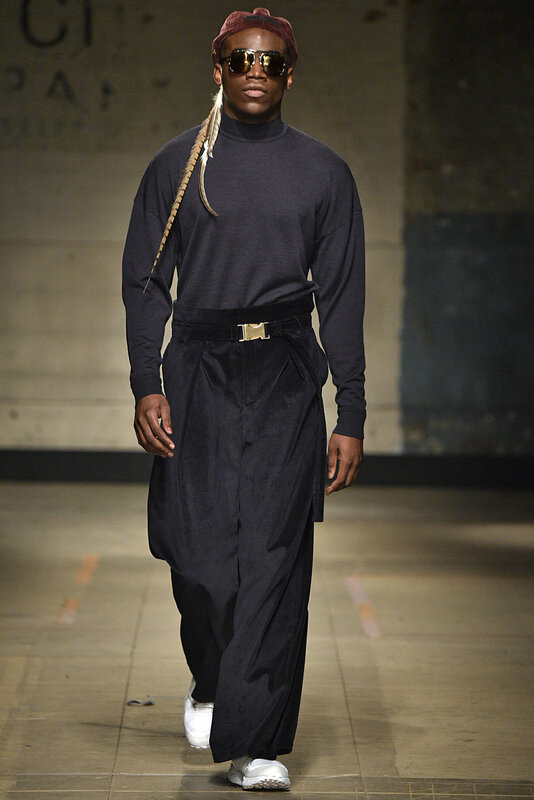 For this collection Astrid Andersen travels back in time in search of periods of masculine opulence. 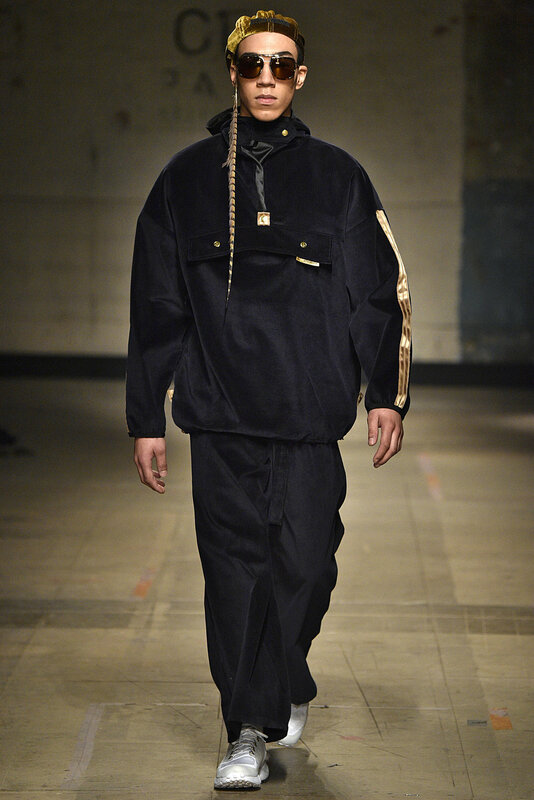 There is a void that Andersen feels a need to fill in men's fashion - the absence of abundance and lavishness. 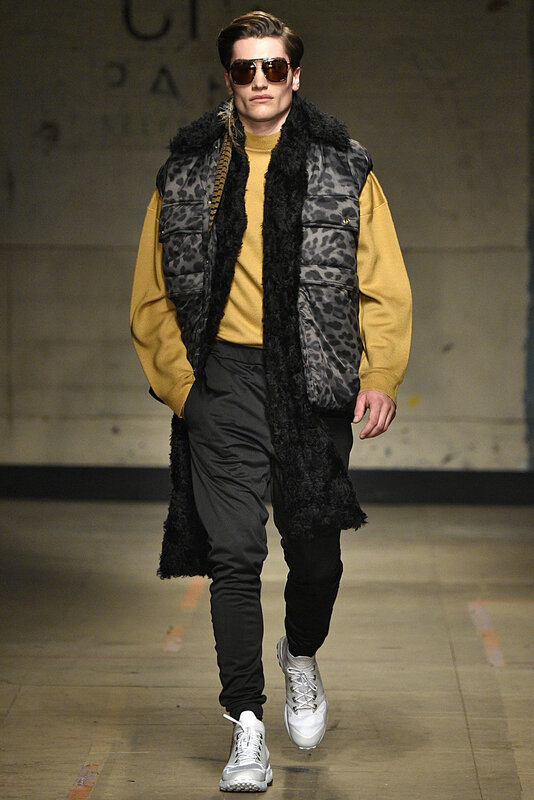 In Andersen's AW17 collection we see gold velvets, Sophie Hallette lace, leopard print and feathers. 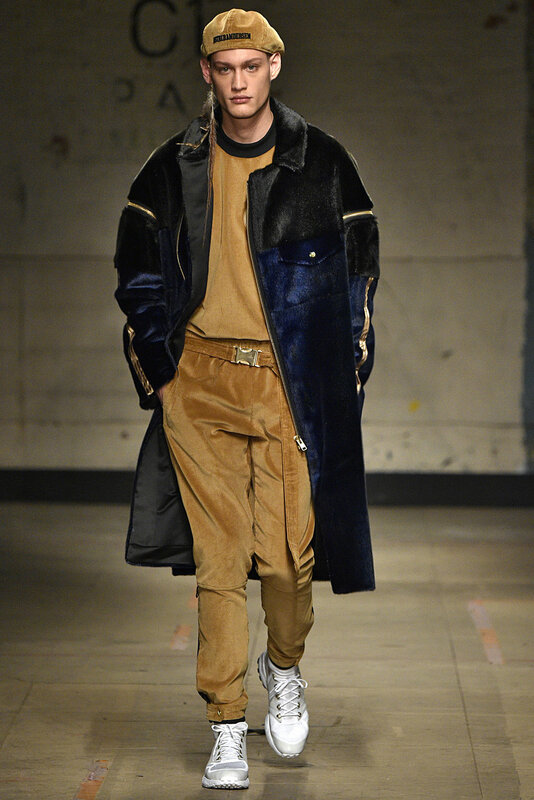 There is a traditional autumn setting in dark navy, plum and camel. 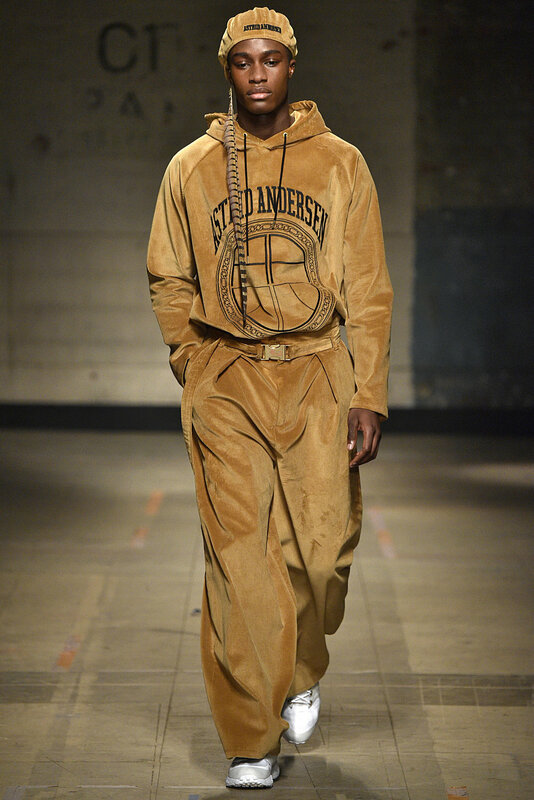 This collection also marks Andersen's first sunglasses range and an e-shop recently launched which makes the products available directly from the studio to the customer for the first time. 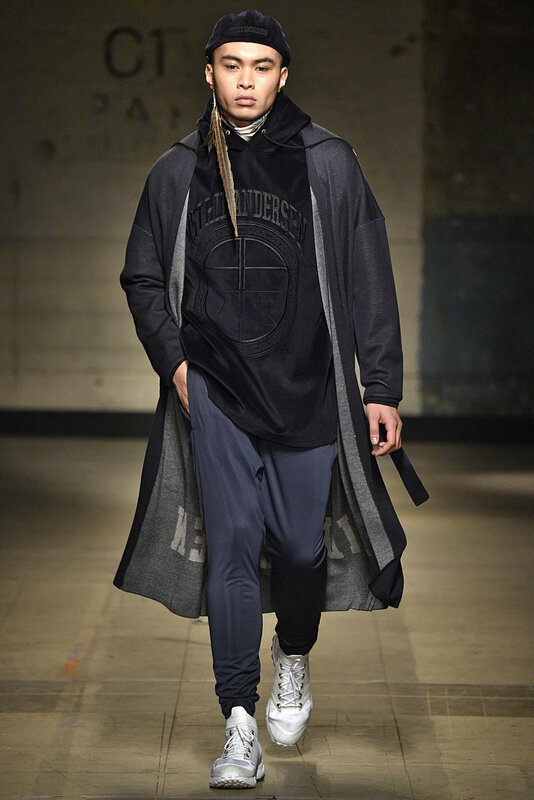 This is an exciting time for Andersen and she's proven to be a key designer to look out for in the coming seasons.